I keep thinking of HairSpray with John Travolta, and “hun” or would it be “hon?” Anyway, I am headed to the FAAN food conference in Baltimore. I am excited for various reasons. First, I get to meet people that I have been tweeting with for months, and second I am going to learn about what is new in the industry. I have lived with allergies all of my life. Within the last year, I have been diagnosed with additional allergies. My original list consisted of eggs, nuts, mushrooms and shellfish. I still have these allergies but now I have added chicken, pork, potatoes, garlic, soy, peanuts, strawberries, bananas, and most other fruits. 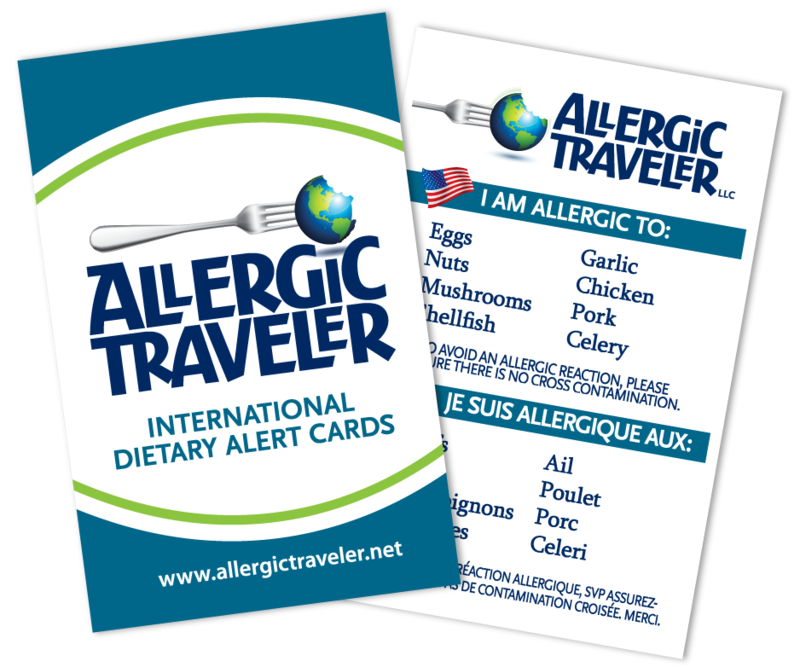 You might be asking, how I can add allergies to my list? Well, the allergy test system works on a point scale, 1 to 4. Four being you are very allergic to the allergen (food or other) and one being least amount of a reaction. As I was new to my area, I decided it was wise to be seen by a local allergist. This is when I discovered I had a lot more allergies than I originally thought. On most things I scored a 1 or 2 but there were items that I scored a 4+. I had no idea that people woke up in the morning pain free. It turns out that the food items that were ranked at a 1 or 2, on my scale were causing me severe stomach pain. I would wake with such pain that I had trouble putting on my shoes (as a side note, I am in my mid thirties in pretty good shape.) When I was a child, I went to see many doctors and they just thought I had ulcers or I was a nervous kid. Had I only known then, that all I had to do was eliminate garlic from my diet and I would be pain free! Ahh well, live and learn! And that is the point; I hope to learn a lot from the Baltimore show. Allergies have come a long way since I was a child. We have learned a lot in the allergic community but yet there is still so much left to discover. As an adult, I appreciate what my mother must have gone through pre-internet just to feed me. There was no online community to reach out to. She was dependent on my doctor, who guided her on how to raise allergic children. This week at the conference in Baltimore, I will be meeting moms, doctors, experts and those with allergies. I look forward to the sharing experience and I can’t wait to bring home more insight.